When Should I Service My HVAC Unit? 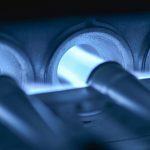 Home » Helpful Hints » When Should I Service My HVAC Unit? Your HVAC unit is key to keeping you and your family comfortable all year long. The unit may get a brief reprieve in the spring and the fall but other than that it’s always on. It works hard and should have regular maintenance to keep it operating smoothly and prevent inconvenient and costly break downs. The best time to schedule regular maintenance with your local HVAC professional is in the spring and fall before you need to turn on the heat or the air conditioning. You don’t want to wait until you need to use it to find out there’s a problem. It’s also a good idea to set up scheduled maintenance with your HVAC professional in advance as all your neighbors will want to schedule their service at the same time. It is important for a homeowner to realize that neglecting regular HVAC maintenance means compromised efficiency and higher energy bills. It can also put your family’s health and safety at risk if a breakdown occurs during a snow storm or a heatwave. 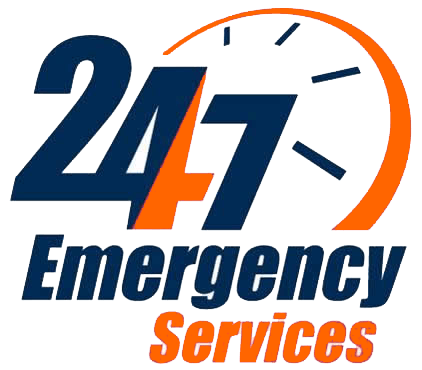 Don’t forget, emergency service during a peak season can be very expensive. Is all of that really worth the small amount of money you save by skipping regular maintenance? 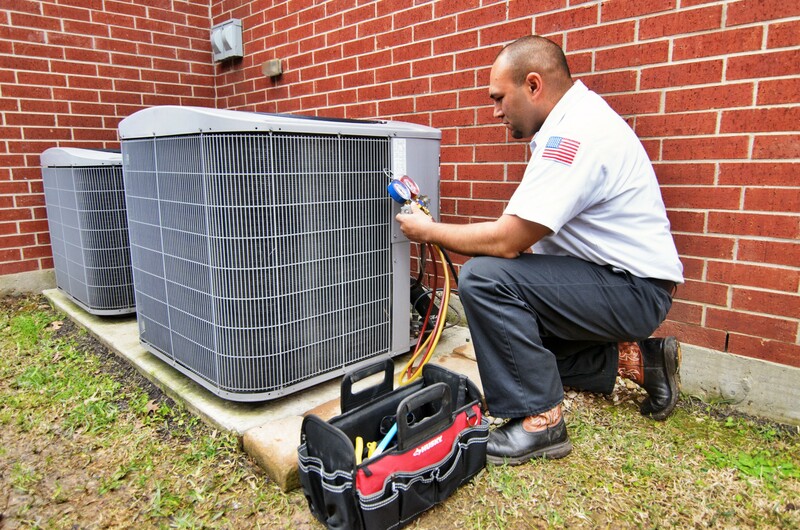 It’s better to have your local HVAC professional conduct semi-annual maintenance to ensure that your unit performs at its peak efficiency. This will save you money on your energy bills and keep your family safe and comfortable. 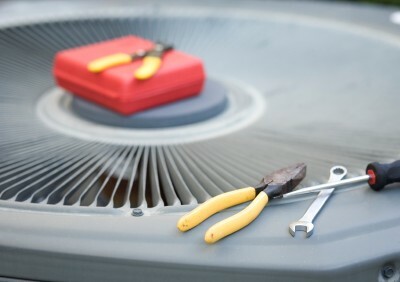 There are a few things a homeowner should do in between scheduled professional maintenance to help keep their HVAC unit in good working order. You should check your HVAC’s air filter monthly and change it if necessary. It is a simple chore but a very important one. Dirty air filters make your HVAC system less efficient and cause unnecessary strain on its working parts. While the general rule is to change your filter every 30 to 90 days, if you have pets or keep your windows open a lot, you may have to do it more often. You might want to consider switching to high-efficiency pleated air filters. These pleated filters trap more small particles than traditional filters which will help keep your system cleaner and your family healthy. It is important to keep the system free of debris. Check your unit weekly for leaves, pollen, dirt, sticks or other debris. To allow for maximum airflow to the fan, the top and sides for the unit should be clear of all debris and you should leave about two feet of open space around the unit. This will increase your unit’s efficiency and lifespan. Be sure to wipe down your registers as often as possible to keep dust and debris out of your system. On hot summer days, use ceiling fans and portable fans to circulate air through the house and help your HVAC unit bring the temperature in your home down quicker. When the weather cools, open the windows and turn off the thermostat. 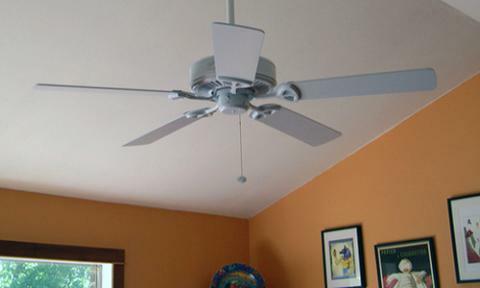 Use fans to circulate the cooler air if necessary. 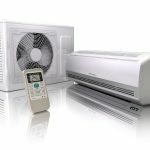 This can extend the life of the unit and save your energy bills. It’s great to keep up with your HVAC general maintenance in between scheduled maintenance, but know when you need to call a professional. If you hear any unusual noises in your unit or smell any unusual odors, turn your system off and make that call. 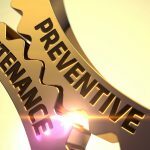 Many HVAC manufacturers require annual preventative maintenance in order to maintain the unit’s warranty. Check your warranty to determine what your unit’s manufacturer requires. 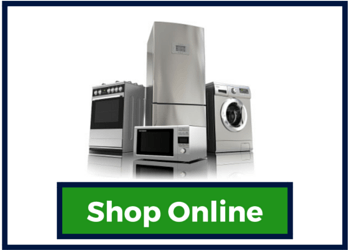 Jersey Coast Appliance is a nationally approved certified service center serving the greater Monmouth and Ocean County area. 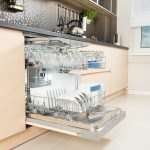 Our service professional will arrive on time with the necessary skills and training to have your appliance up and running in no time. And because of our high ethical standards you can be assured that when an estimate is given it will be an honest one. 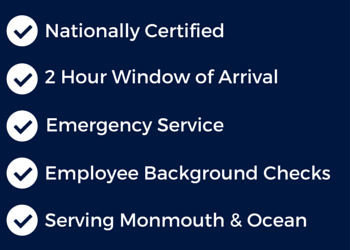 Contact us today for the best quality of service that is available. We also offer Night Owl service.